This Limited Legacy has over 61 service records. Runs great and is in excellent shape inside and out! It comes with heated leather seats, dual power seats, sunroof. 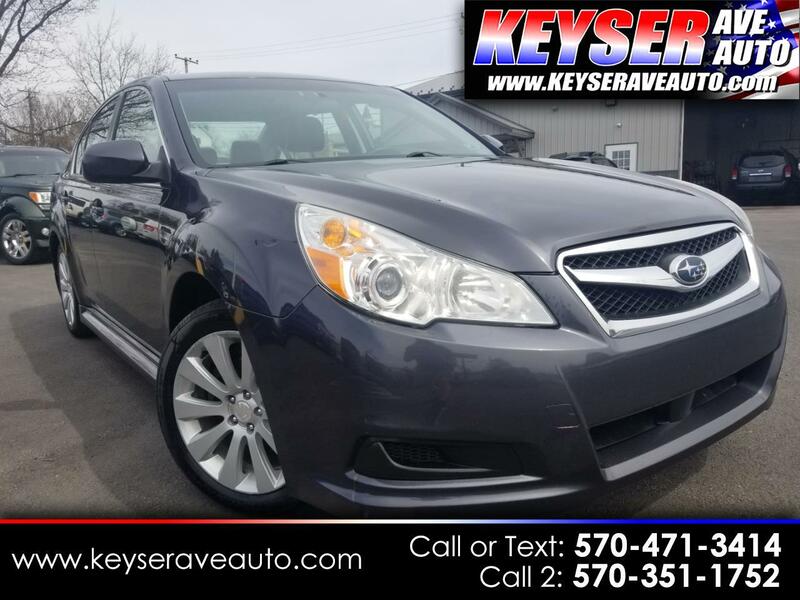 A 1 owner car, Clean Carfax, As always, great price right from the start! STOP INTO TODAY FOR A TEST DRIVE. Message: Thought you might be interested in this 2010 Subaru Legacy.